For three weeks in a row now, Penrith have come from behind to win in dramatic circumstances when it appeared that all hope was lost. This is not sustainable, we keep saying. And yet every week, the Panthers defy belief. They find a way to win, and perhaps against the competition’s better sides, they will still find a way to win – albeit most likely not from a couple of tries behind late in the game. This is, after all, a team not short on belief. 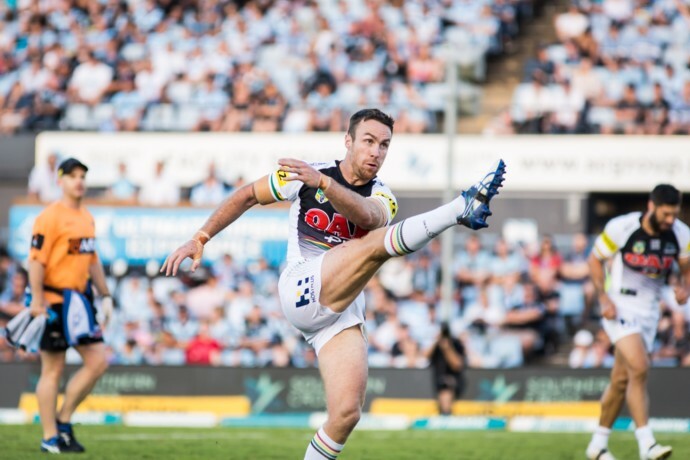 Mirroring five-eighth James Maloney’s attitude, this side just gets on with the job no matter what. Of course that job is a little harder now that Maloney himself won’t be there for a few weeks after picking up a nasty knee injury. The Panthers will miss him dearly, but it could be a blessing in disguise given he’ll be fresh for the Finals. Last week’s performance against the Gold Coast was about as exciting as an M4 traffic jam but the two points was critical, catapulting the side back into the top four. It’s now their spot to lose. This Saturday, Penrith will for the last time this season play a team outside of the top eight. After this clash against Newcastle it becomes very serious with games against the Warriors and Storm away from home before the Finals commence. 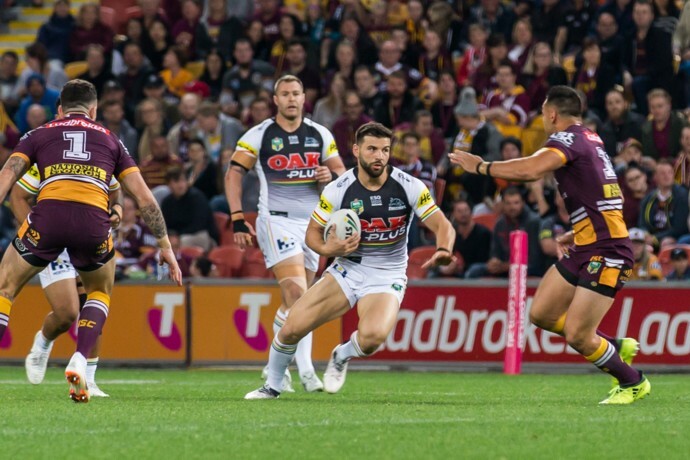 The Knights will be no easybeats and as Penrith have proven in the last three weeks, teams outside of the eight do give them plenty of trouble. Newcastle weren’t good against the Warriors last Friday night but they did their best to hang in, and were really only a piece of Mitchell Pearce or Kayln Ponga magic away from making a real game of it. 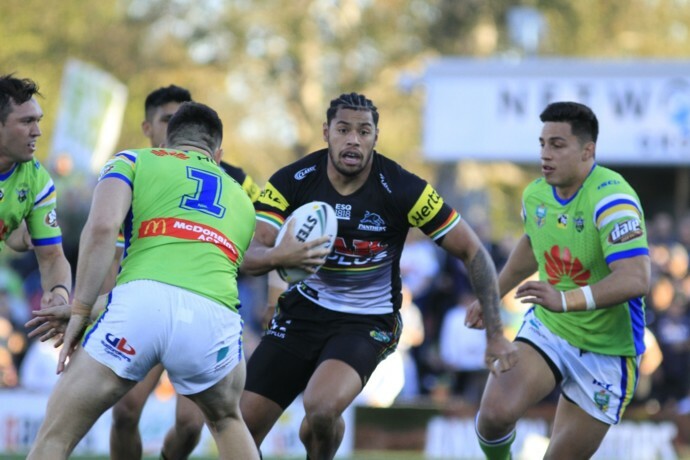 The Knights may be out of the premiership race but Penrith will need a far better completion rate than the 65 per cent they dished up against the Titans last Saturday. The 17 errors didn’t look pretty either. The real question as far as Penrith’s premiership credentials are concerned is how quickly they can make it click. We all know the side looks strong on paper and has what it takes to blow teams off the park, but just three weeks out from the Finals the Panthers can’t find consistency for 80 minutes. In this competition however, you can find what Penrith need very quickly – sometimes in a matter of minutes, not necessarily weeks. This has been Cameron Ciraldo’s first full week in charge of the team, and while you shouldn’t expect to see any major differences immediately, the subtle changes will hopefully start to creep in. Individually, the Panthers are looking mighty good. Waqa Blake and Viliame Kikau are looking so dangerous on that left hand side, while Dean Whare is finding some form on the right. Nathan Cleary is getting over his Origin hangover and with Maloney out has a chance to step up and take charge, while up front Reagan Campbell-Gillard is starting to fire again and Isaah Yeo simply never stops trying. 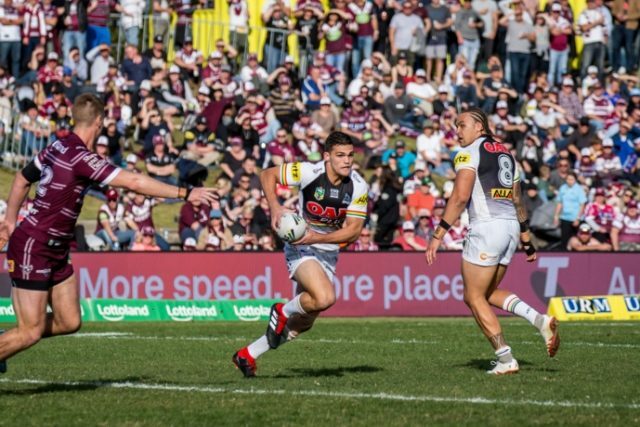 Penrith just needs the individual brilliance to come together – the errors need to stop, the silly penalties need to stop, the moments of madness need to stop. A complete 80 minute performance is all Penrith need at the moment to ensure this rocky old train has some legs come September. Penrith and Newcastle play at Panthers Stadium on Saturday, August 18 at 3pm.